Tapas Dharmapal has worked as a cinematographer in a number of serials, telefilms and documentaries. He formed a Media Management House – ASTA Media Management Private Limited in 2012. 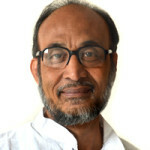 He has worked as a Lecturer at the Satyajit Ray Film and Television Institute (SRFTI), Kolkata. 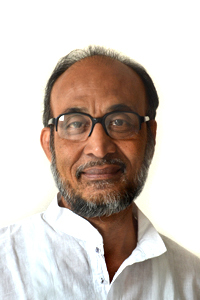 Mr Dharmapal has been associated with Uhinee Kolkata, a leading Theatre Group in Kolkata as Founder Secretary and as Documentation Committee Member of EZCC since 2002. He is presently working on two different projects - River Subarnarekha and Gahana Bori.